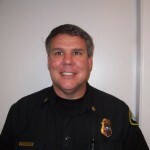 Craig has served as an adjunct advisor/instructor to the California Fire Explorer Academy, past president and board member of the Los Angeles City Fire Department Boat and Ski Club, and currently Vice President of Plugugly’s Firefighter Motorcycle Club. 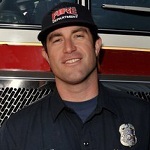 After an exhaustive two year search for an entry level firefighter position and after taking 17 tests Craig landed a Fire Career with Oxnard Fire Dept. 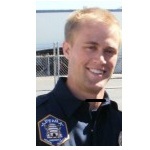 in Ventura County California. 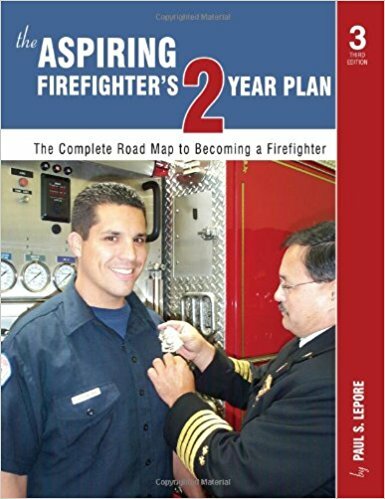 After his difficult journey Craig started to help others find a path to the fire department..
FIREFIGHTER / PARAMEDIC Until: April 4, 2019. 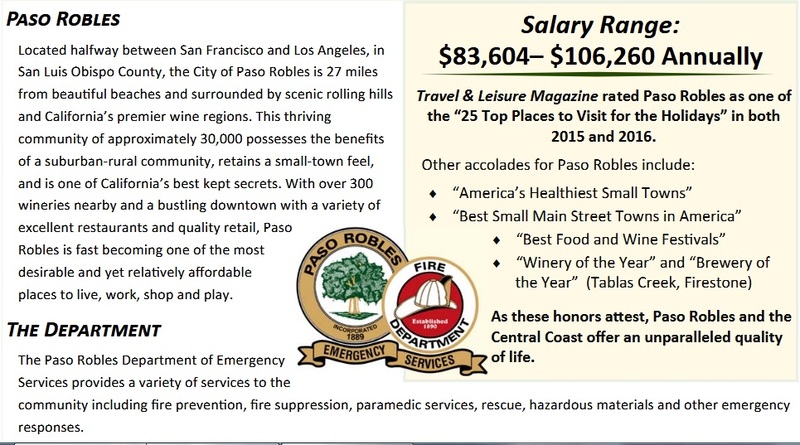 Salary $63,336.00 – $75,508.16 annually. 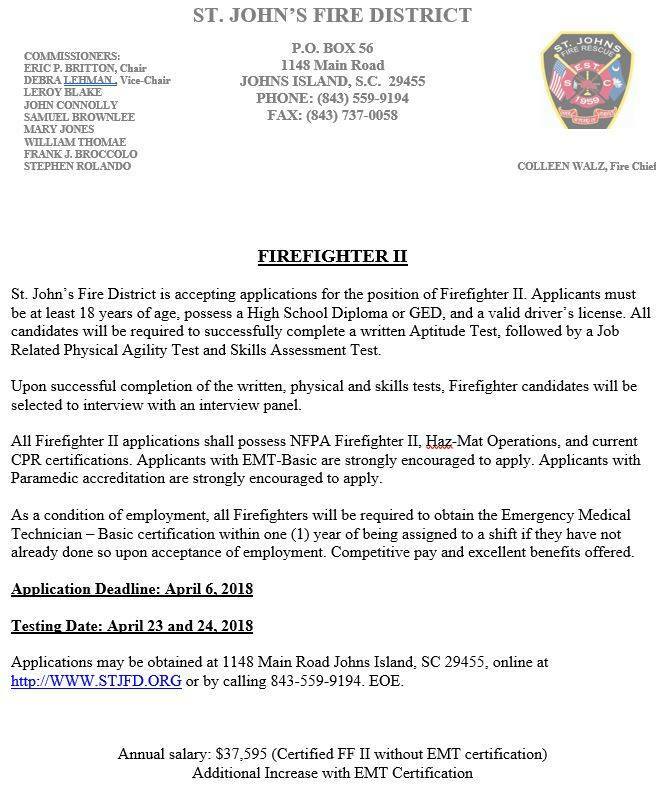 If the applicant does not currently hold the two above requirements, the applicant will not be considered for hiring as a Firefighter/Paramedic. 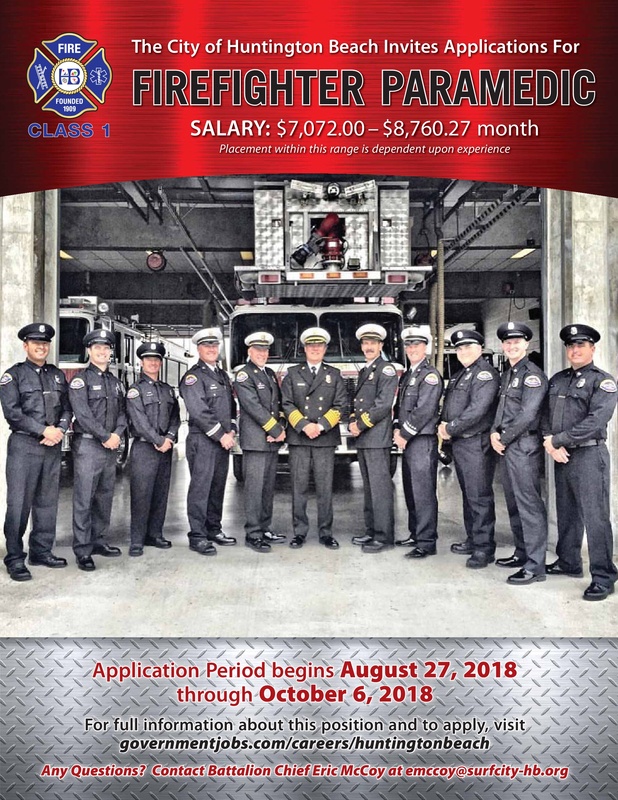 The Rogue River Fire District (RRFD) is currently building an eligibility list for Firefighter/EMT and Firefighter/Paramedic as well as testing for one anticipated vacancy. The eligibility list is open and continuous. 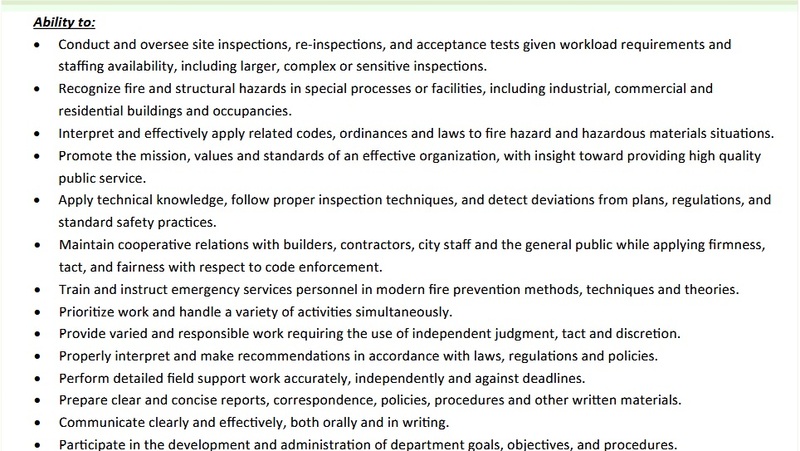 As vacancies can occur at any time, the request for a list of candidates to consider may occur at any time without notice. 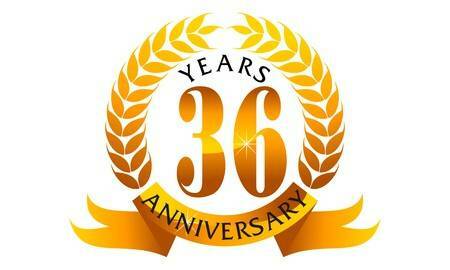 There is still time to claim the best deal of the year, but it won’t last long. Get it while you can. Monday was so busy that we were not able to get back to everyone before the day was done. In the spirit of Thanksgiving, we are extending our great Cyber discounts to this Thursday November 29. 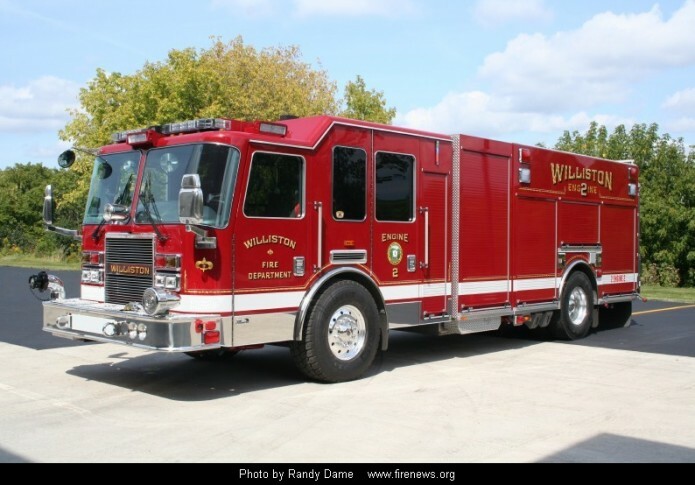 The Williston Fire Department, a combination career/call Department located in Chittenden County, Vermont, has one full-time opening for the position of Career EMT/Firefighter. This is a vacant position with an immediate start date available. 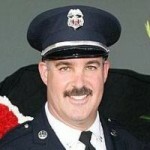 This posting will remain open until the position is filled. 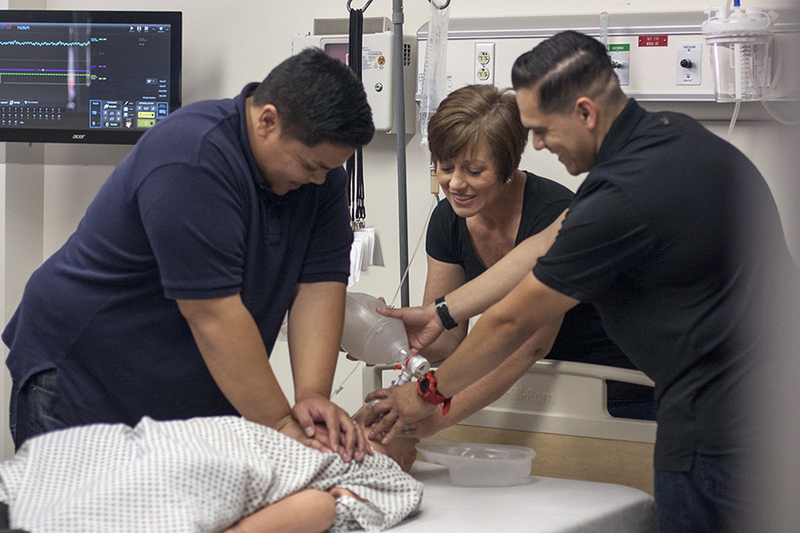 exam and MUST have a valid CPAT certification. All testing and department application must be completed by November 21, 2018. 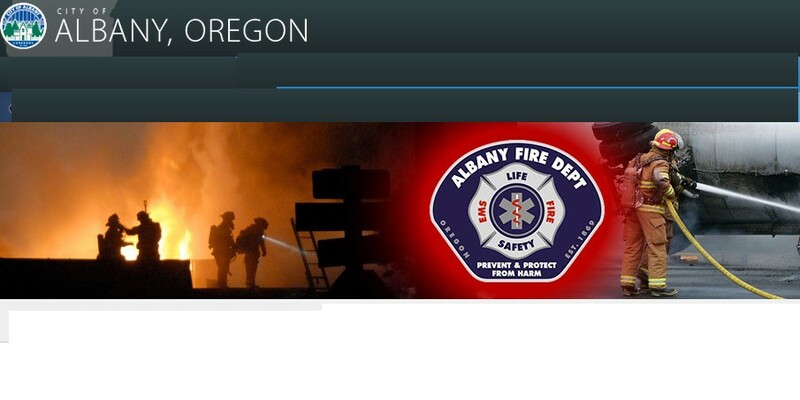 Application is available at http://www.wsfr.us/firefighter-position . 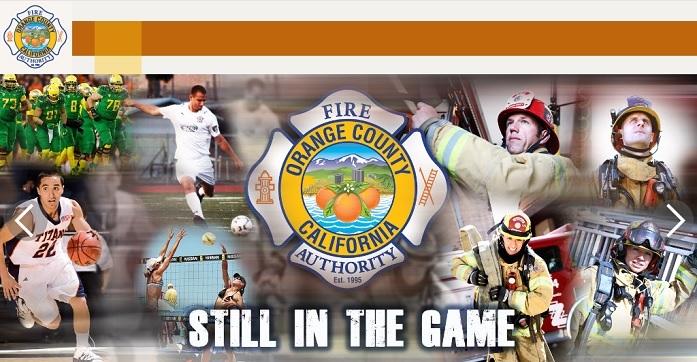 The Orange City Fire Department is currently hiring for the position of Firefighter. 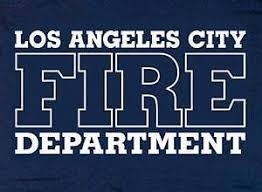 All testing must be completed by Sunday, November 25, 2018, at 11:59 pm (PST). 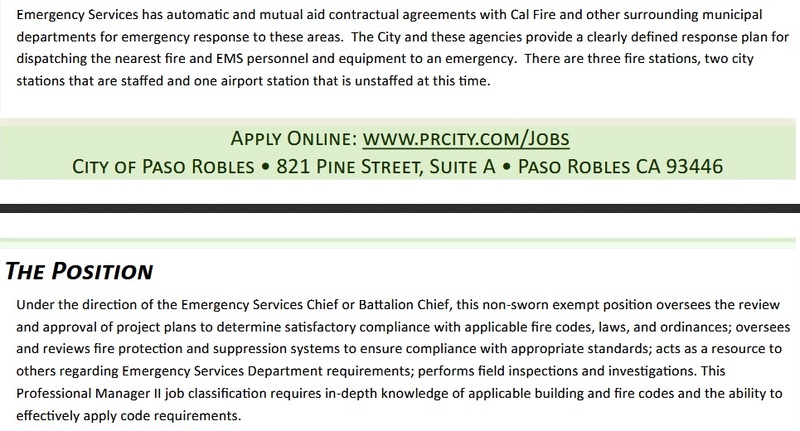 Candidates must also fill out the City of Orange employment application at https://www.governmentjobs.com/careers/orange (under the Employment Opportunities tab) by Sunday, November 25, 2018, at 11:59 pm (PST). 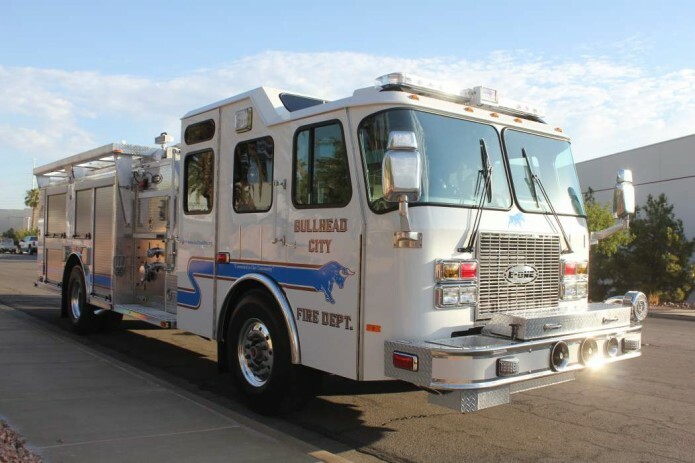 The Bullhead City Fire Department is currently establishing an eligibility list for Firefighter. This position requires FireTEAM and a valid CPAT. All testing must be completed by December 3rd, 2018. 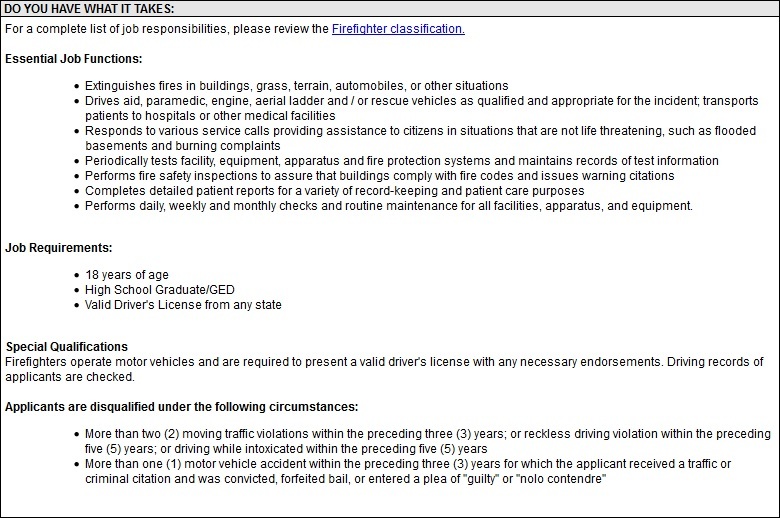 Applicants must also complete the department application by the close date, found here. 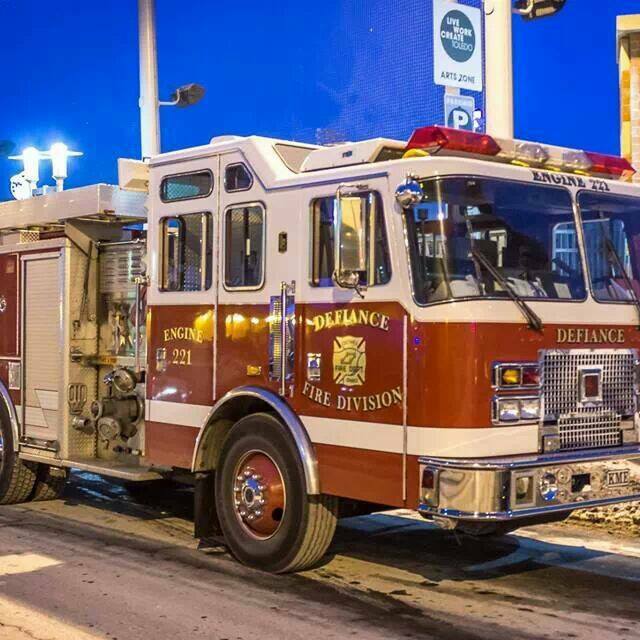 The Page Fire Department is currently hiring for Engineer/EMT/CEP. 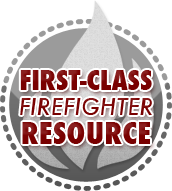 To be eligible for this position, all applicants are required to complete FireTEAM exam by November 8, 2018. 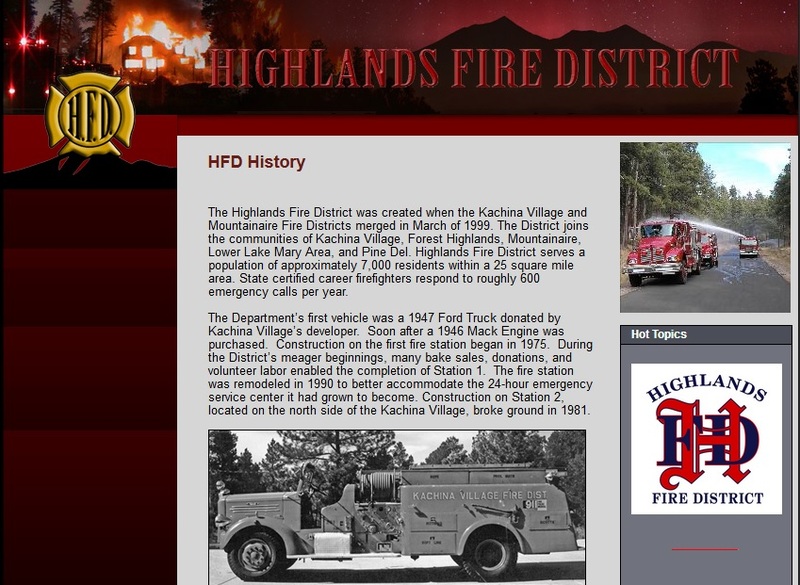 The department also requires candidates Personal History Questions that can be accessed through your candidate account. 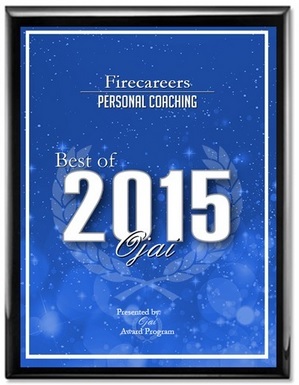 We recommend completing the Personal History Questions as soon as possible to ensure continuing in the process. 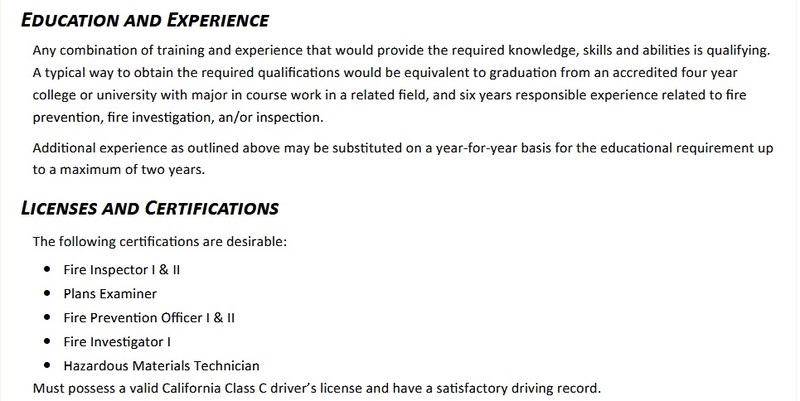 Please check our Employment FAQ if you have any specific questions. 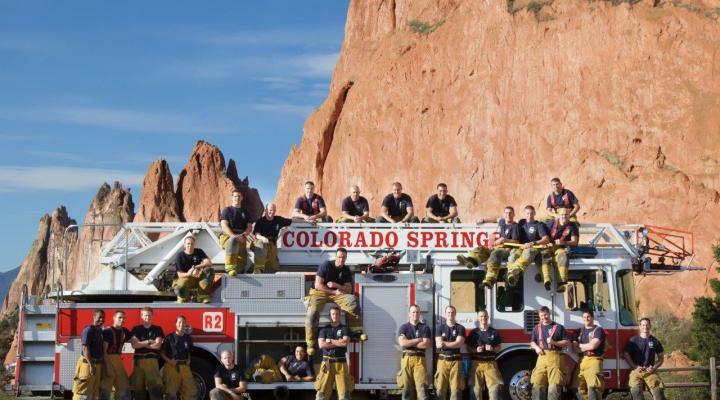 If you have any remaining questions that are not answered there, you can contact us or call our hiring info line at 970-416-2262. 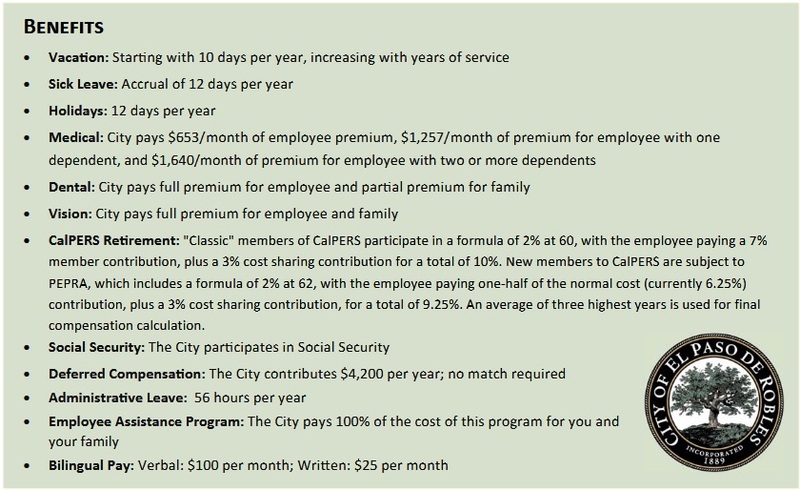 In addition to the above pay items, employees are eligible for medical benefits (health, dental, vision) and may be eligible for other pay differentials. 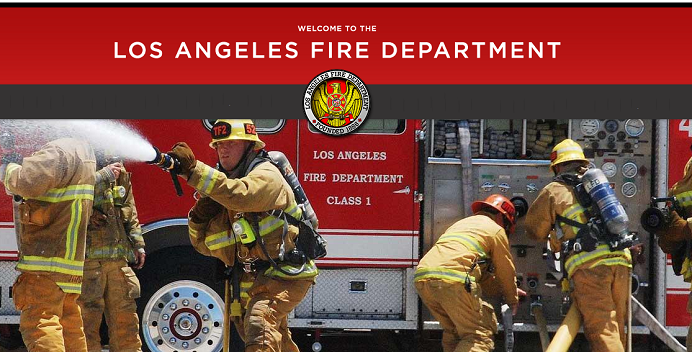 General Firefighter work in controlling, extinguishing, and preventing fires and extensive medical service work. 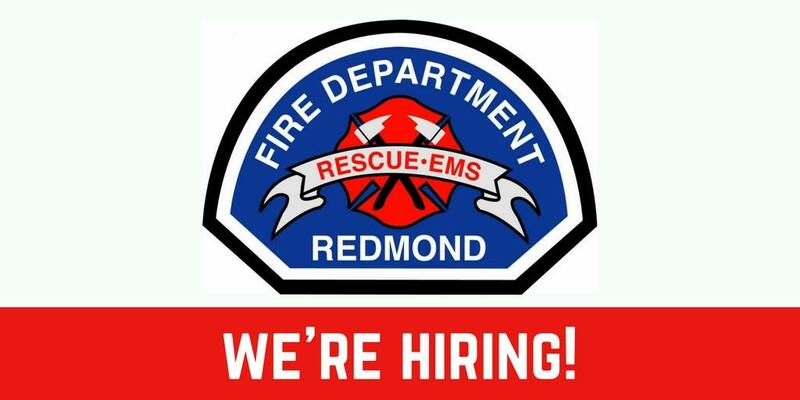 The City of Bremerton is continuously hiring for Lateral Firefighter/EMT positions. 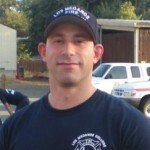 This position requires both FireTEAM and CPAT testing. 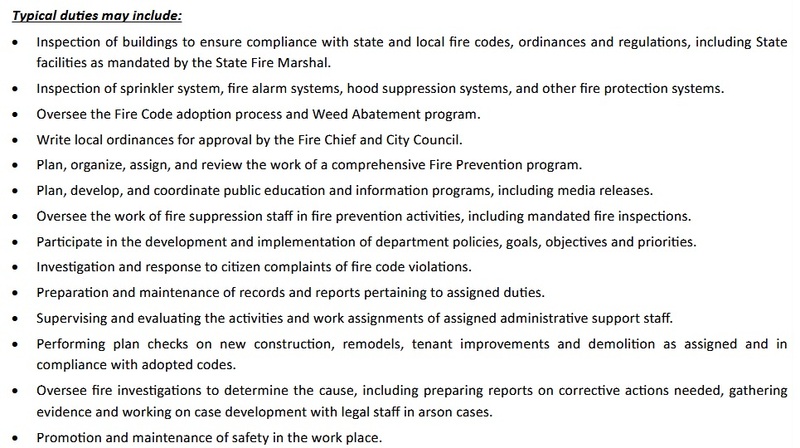 Candidates must complete the City of Bremerton application in order to be considered. 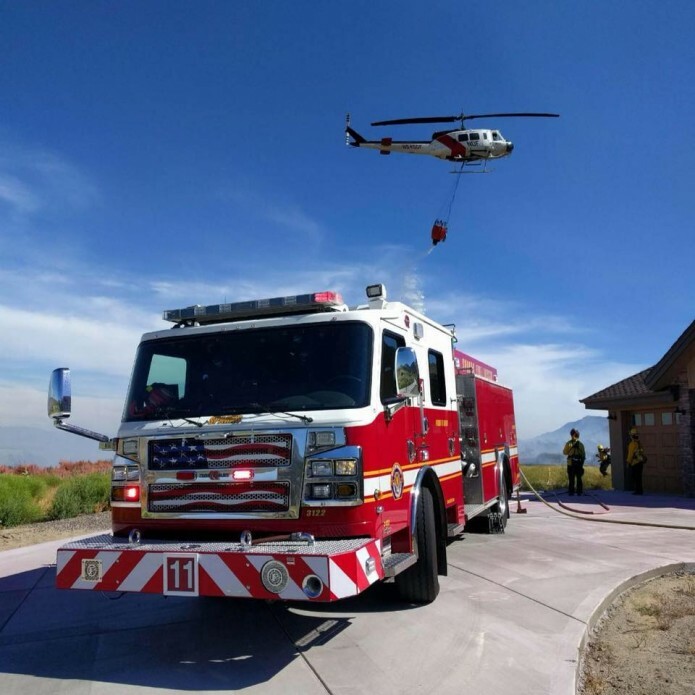 Yakima County Fire District #4 is currently establishing an eligibility list for 48/96 positions. 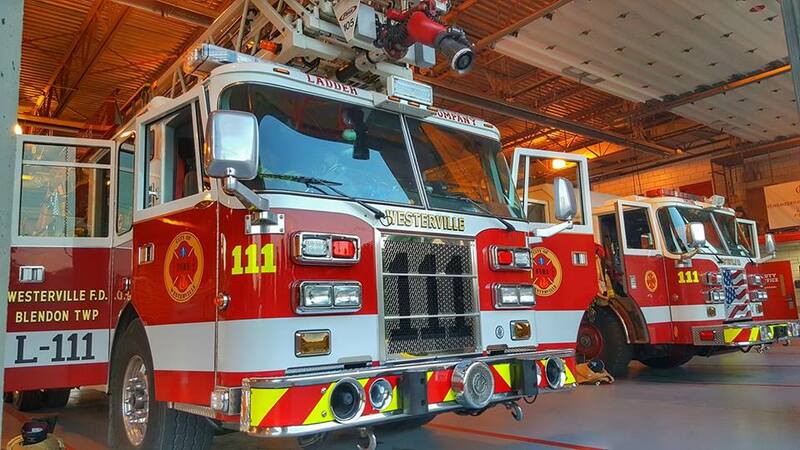 The Holley-Navarre Fire District is currently accepting applications for seven (7) Firefighter/EMT positions. 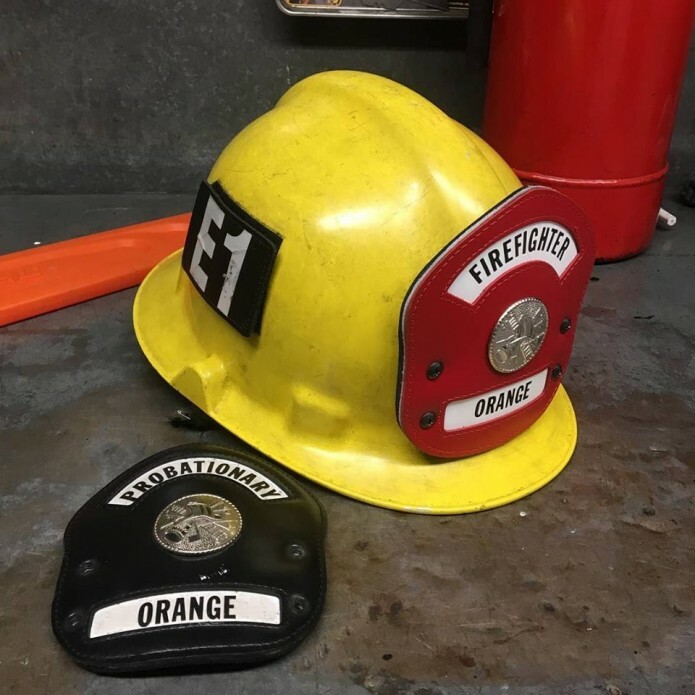 FireTEAM and a valid CPAT are required for this position. 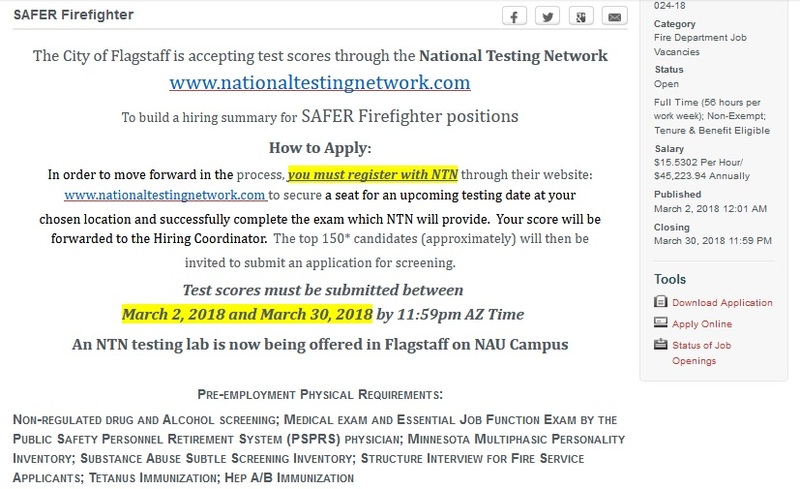 The application and testing requirements must be completed by June 6th, 2018. 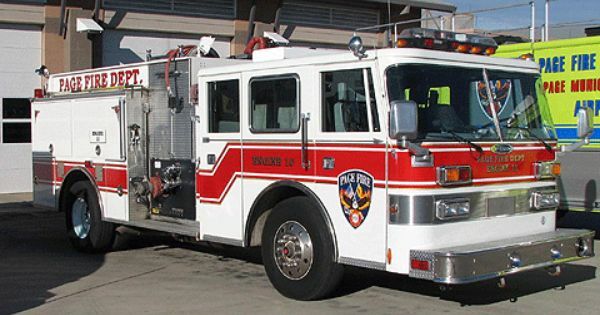 The Platte Valley Fire Protection District offers full testing services for the position of Firefighter/EMT through National Testing Network, Inc. 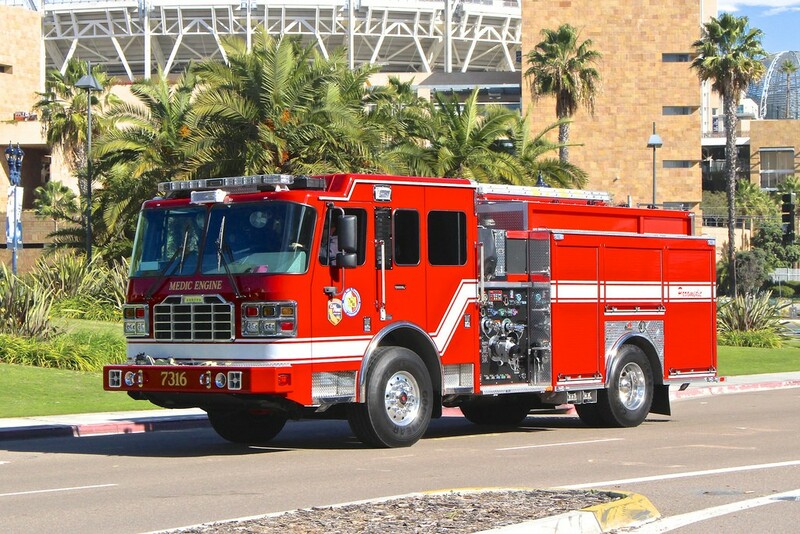 The City of Cocoa Beach Fire Department is currently hiring for a Full Time Firefighter/EMT. 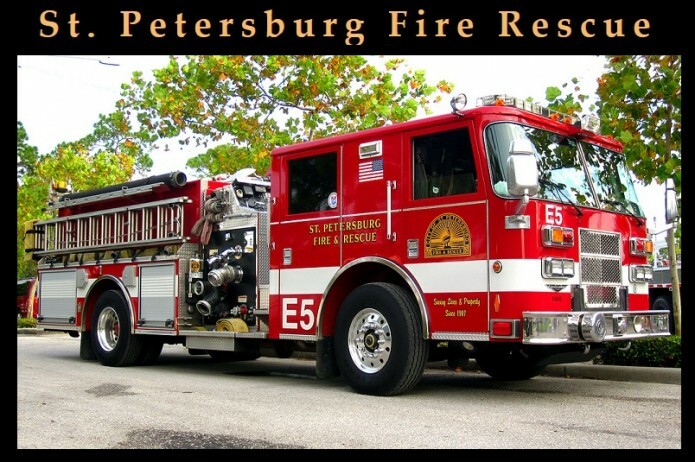 FireTEAM testing and CPAT scores must be submitted to the Cocoa Beach Fire Department by June 8, 2018. 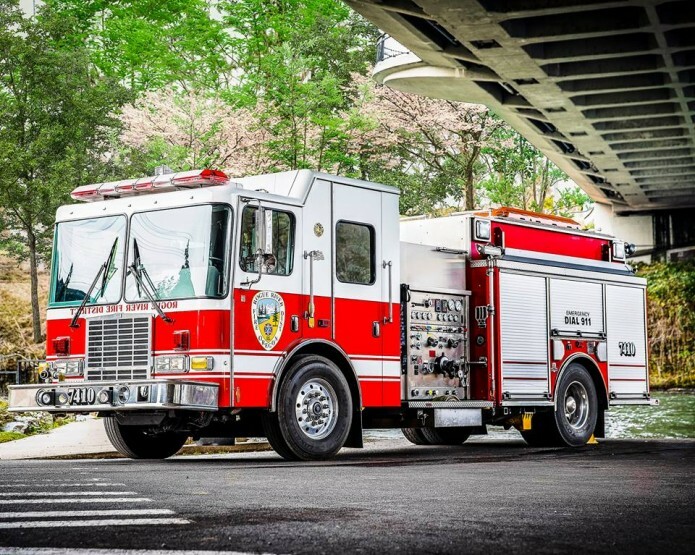 Charleston Fire District is currently hiring for Firefighter/EMT (Seasonal). There are four (4) positions open. This position requires FireTEAM. 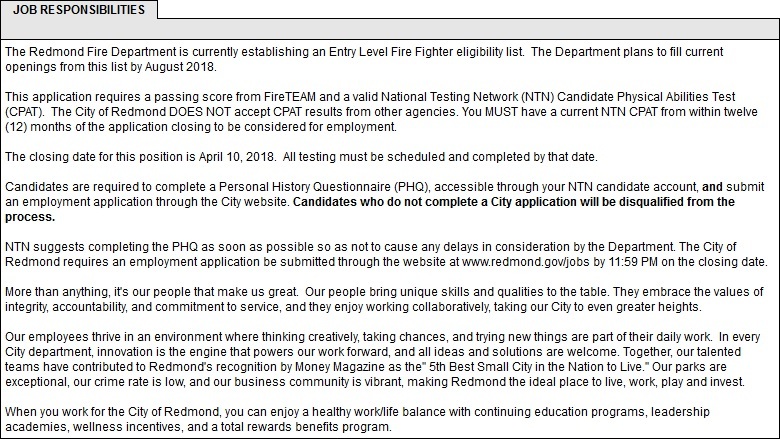 To be considered for this round of hiring, all testing must be completed by June 5, 2018. 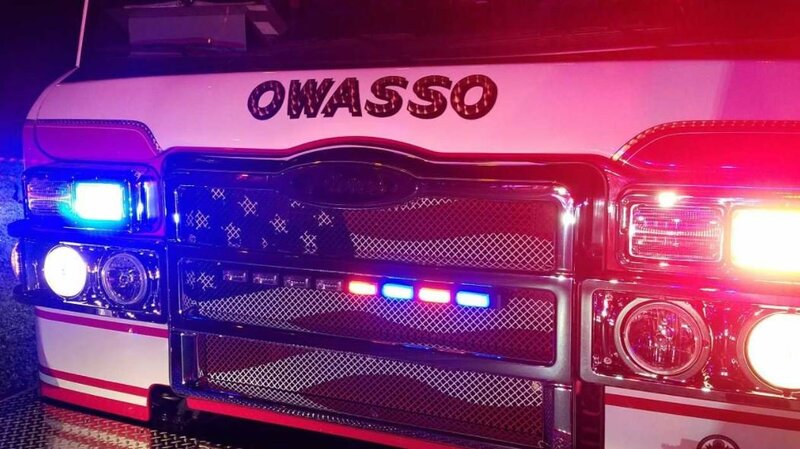 Salary: Firefighter – $71,844 – $96,264 per year, depending on qualifications. 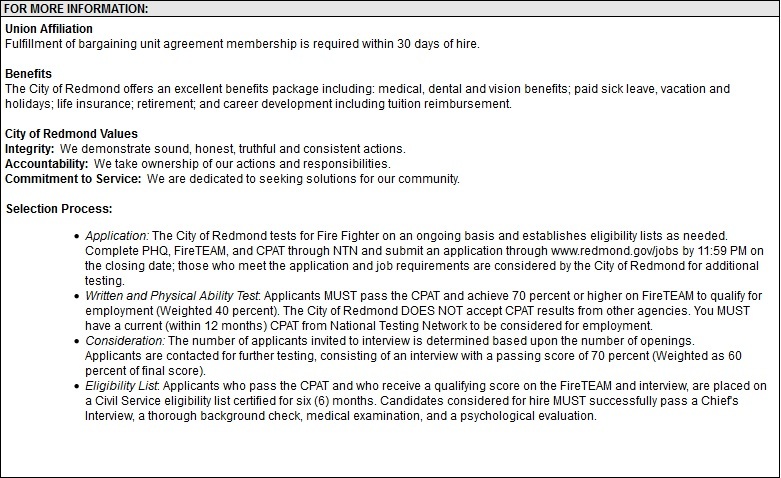 The Seattle Fire Department Firefighter application period is open now. 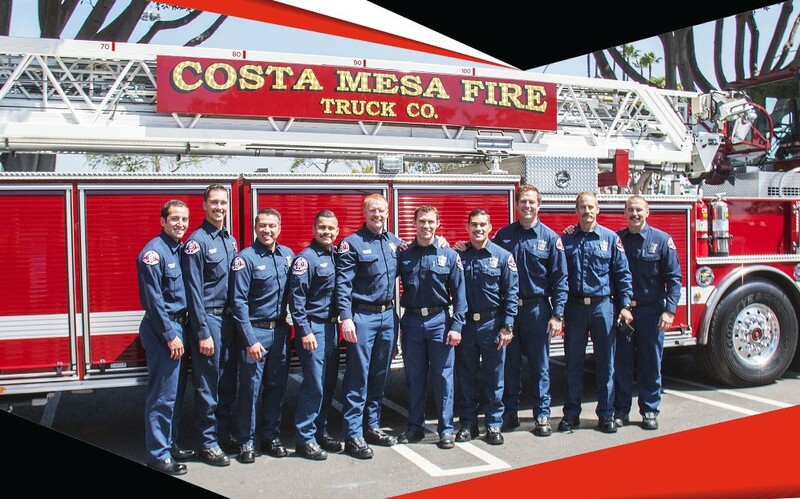 NOW HIRING 15 Part-Time CPR Instructor Positions! 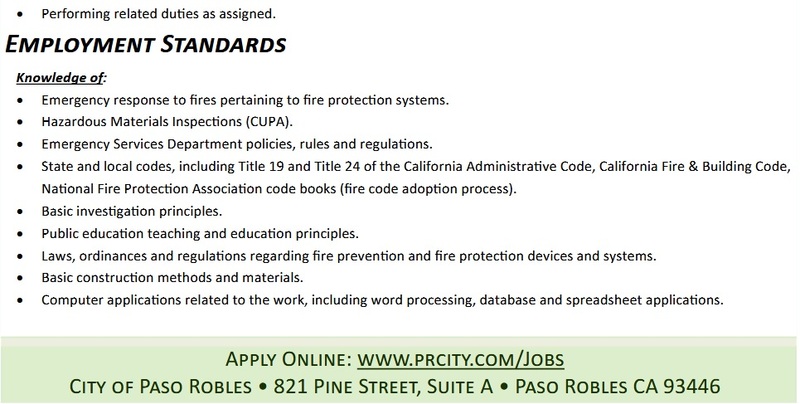 NOW HIRING 15 Part-Time Fire Technician Positions! 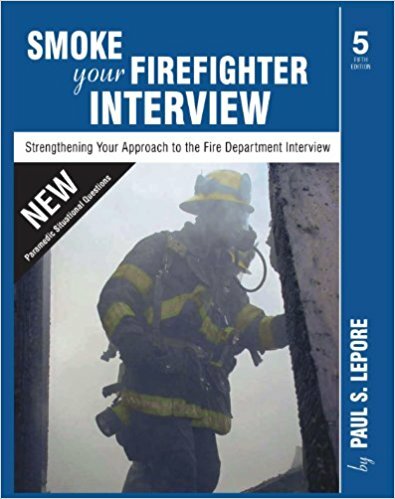 Do you have at least one year of comparable firefighting experience AND a paramedic license? 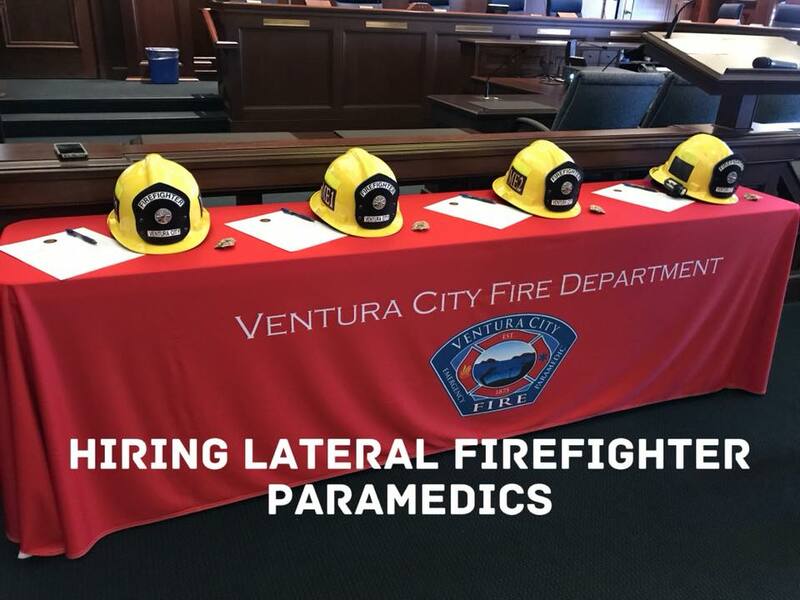 Consider a rewarding career with the City of Ventura, and apply on-line today at www.cityofventura.ca.gov/jobs. To reserve your spot, please sign up! 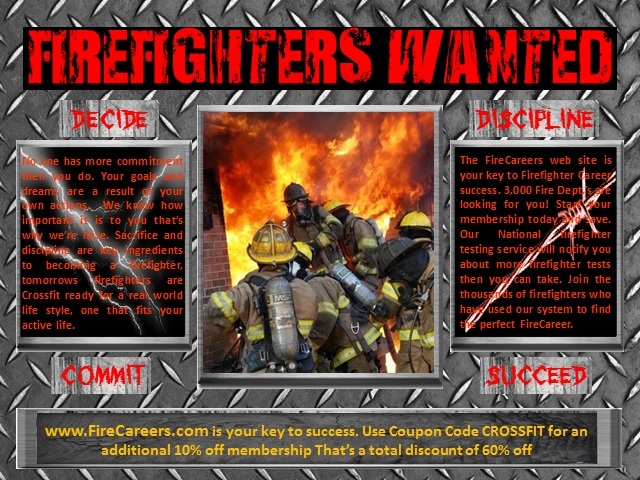 LIMITED TO THE FIRST 1,000 APPLICATIONS!! 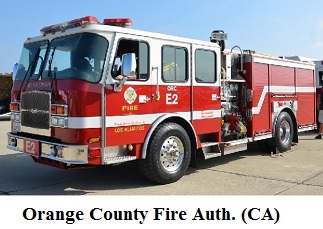 Soon, the Orange County Fire Authority will be accepting applications for the position of Firefighter Paramedic – Lateral. 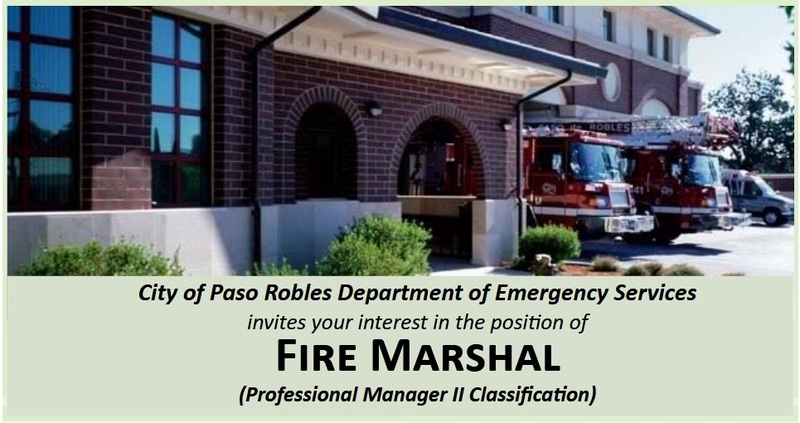 Interested applicants are strongly encouraged to complete a job interest card to receive an email notification when the recruitment opens.